[Video Tutorial] Downgrading a PlayStation Vita to firmware 1.69 with Modoru by Thibobo! 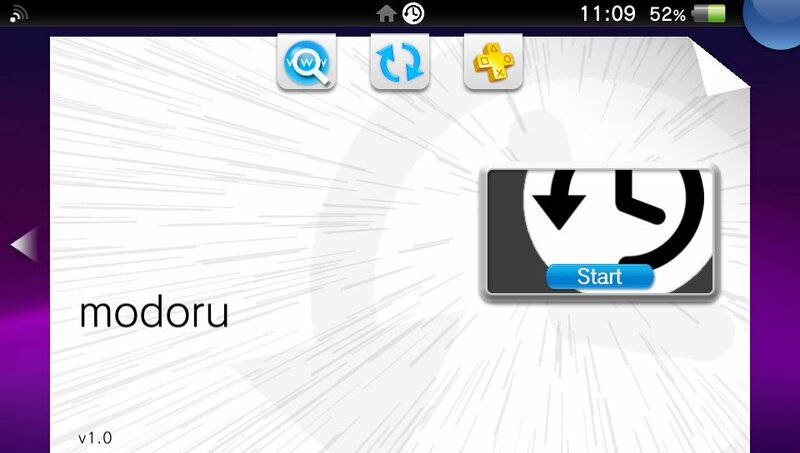 Earlier this week Vita hacker and developer TheFlow released Modoru, a downgrade method for the PlayStation Vita (TV). The application that can only be run on consoles with HENkaku and / or H-Encore enabled allows you to go back to the out-of-the-box firmware of your console. So, if your console shipped with firmware 1.69, you can reinstall that firmware version. Afterwards you can easily update to firmware 3.60 by using the HENkaku DNS (212.47.229.76). We can conclude that for now Modoru is mainly intended for users with a Vita on firmware 3.67 or 3.68 who can not use a permanent hack (Ensõ). This Video Tutorial is made by the one and only @Thibobo all credits go to him!